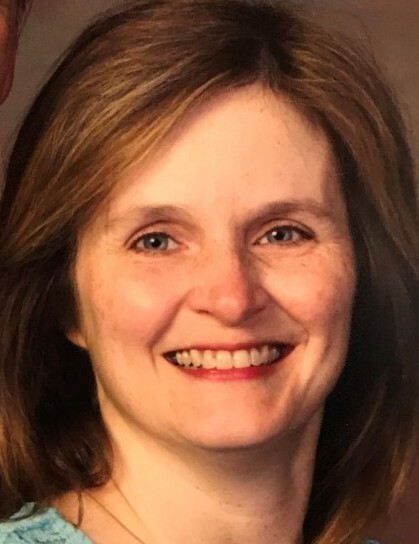 Lori Ann (Goehl) Preston, age 51, of Norwalk passed away on March 22nd, 2019 at her home. Visitation with Lori’s family will be held from 5:30 to 6:30 on Monday, March 25 at O’Leary Funeral Services in Norwalk. A Celebration of Life of Service will follow beginning at 6:30. On-line condolences and flowers may be sent to the family be clicking the "send tributes/flowers" tab on this screen or by calling O'Leary's at (515) 981-0700. Mrs. Preston was born October 21, 1967 in Quincy, Illinois and was the daughter/granddaughter of LeRoy and Dorothy Goehl. Mrs. Preston grew up in northeast Missouri and moved to the Des Moines area following graduation from Northeast Missouri State University, Kirksville, MO in 1990. She had been a resident of Norwalk since 2003. Mrs. Preston was a devoted wife and mother. She built her career in the Information Technology field, with the past 20 years in database administration and enjoyed learning new things. She had a passion for flower gardening and baking, loved to dance and enjoyed traveling. An avid cloud watcher, she always tried to find the silver lining and truly believed everything happens for a reason. Survivors include her husband Larry D. Preston of Mount Ayr/Norwalk; one son, Michael D. Atkinson of West Des Moines; one daughter, Amanda F. Atkinson of Norwalk; and several aunts, uncles, and cousins. Mrs. Preston was preceded in death by her parents/grandparents, LeRoy and Dorothy Goehl; her birth mother, Wilna A. Smith; and her uncle, Robert L. Goehl.